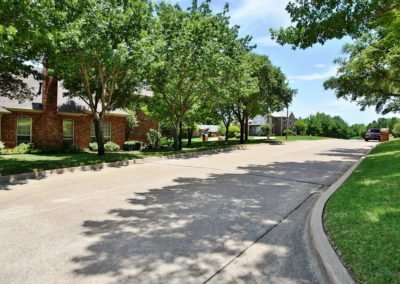 Mariah Bay is a neighborhood located on the south side of Rockwall in the town of Heath. 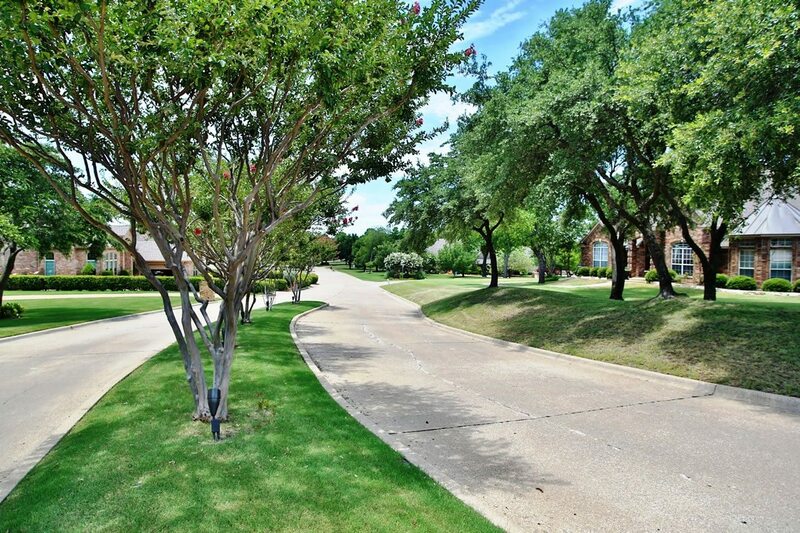 The neighborhood offers a variety and styles of homes. 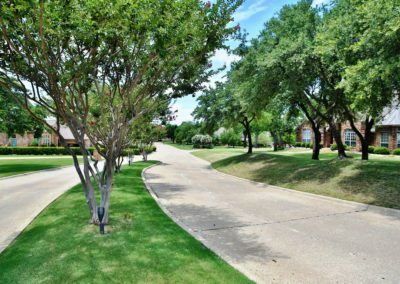 Many of the homes have mature landscape and trees that provide privacy and shade. 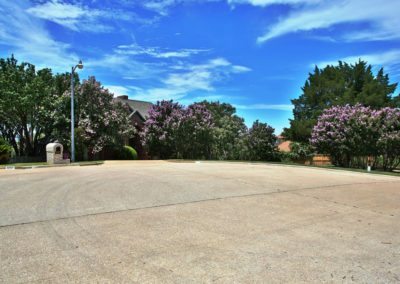 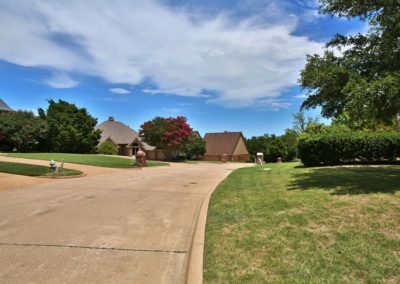 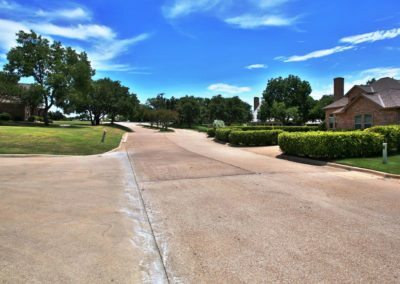 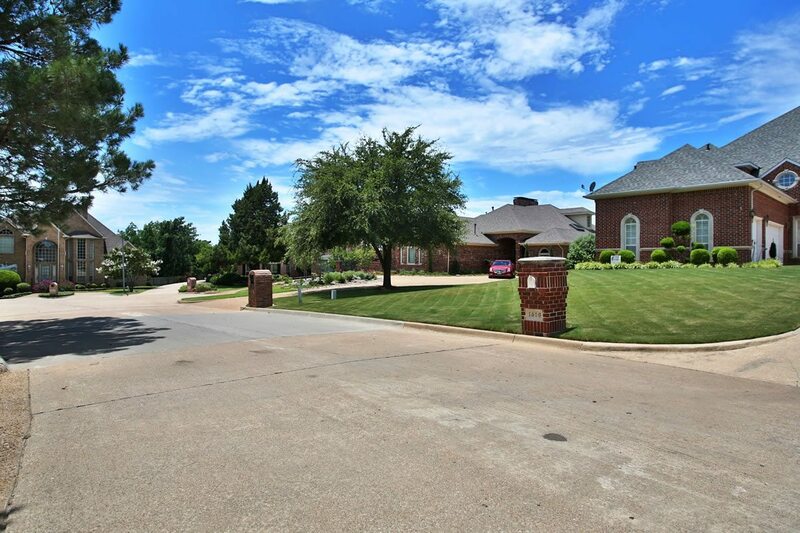 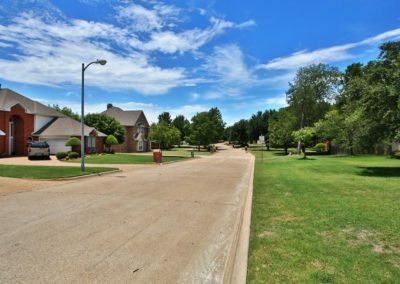 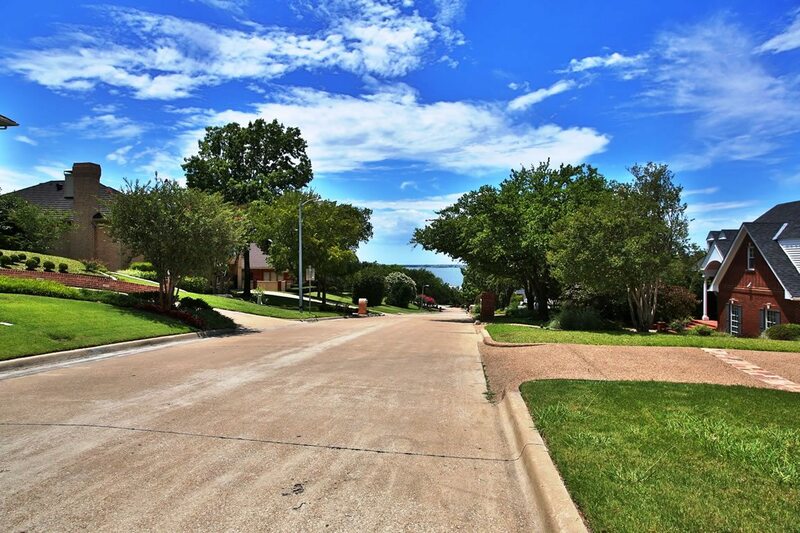 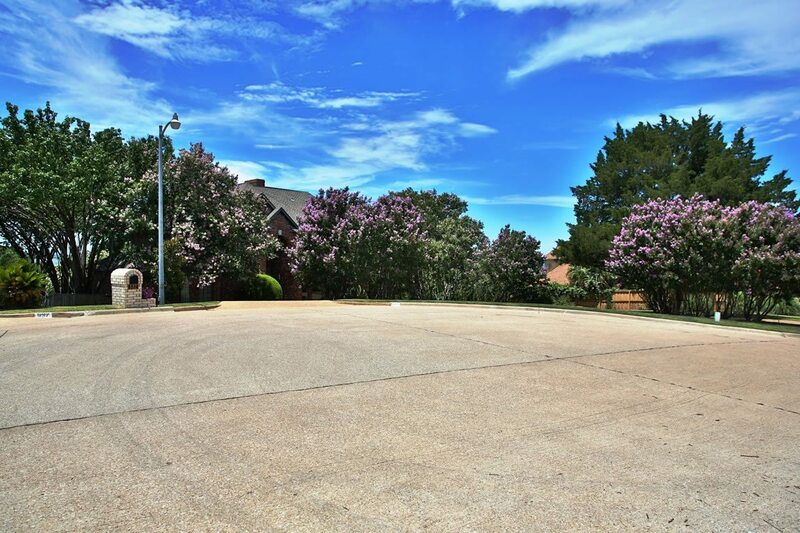 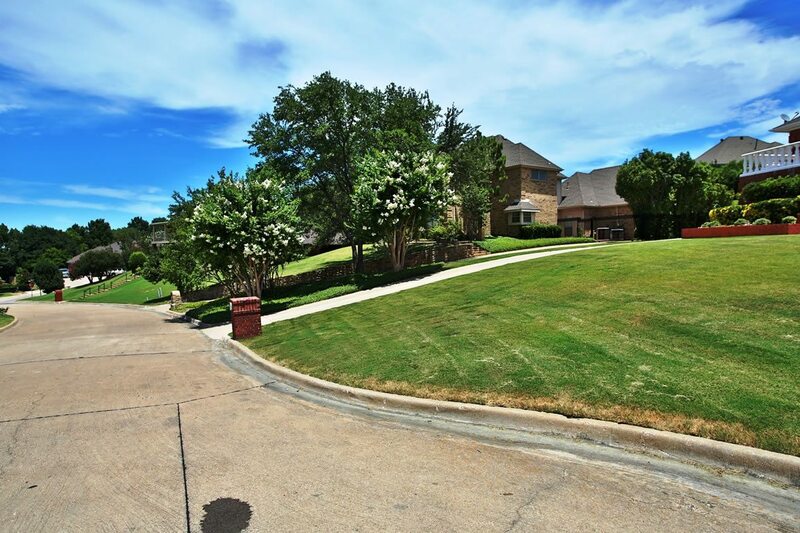 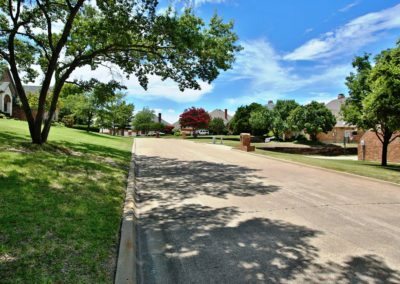 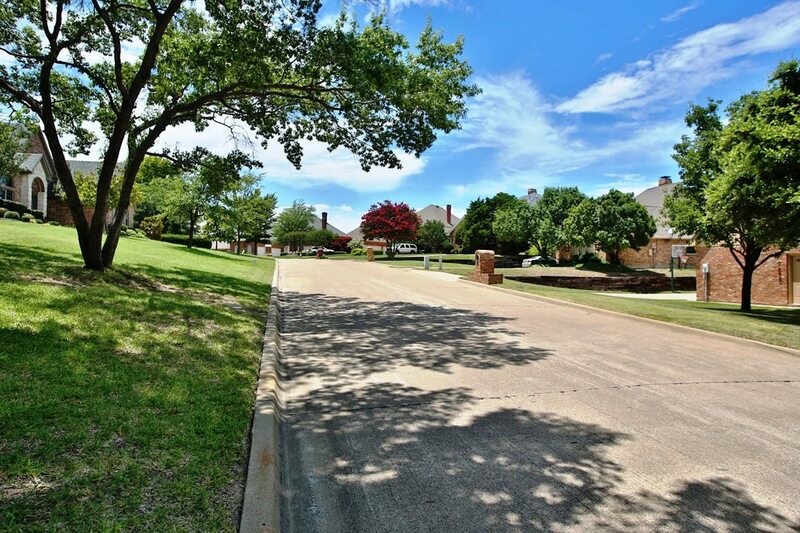 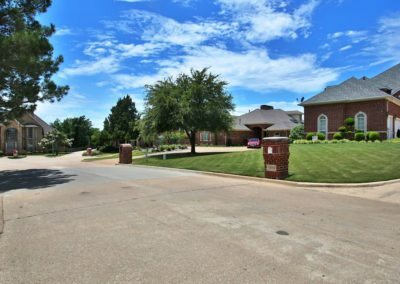 Located on a hill above the Harbor of Rockwall the terrain offers rolling hills. 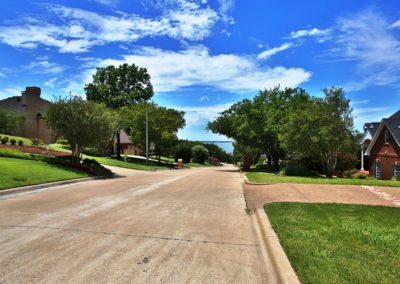 Being close to the Harbor allows for easy access to water sports as well as the opportunity to relax at the local restaurants nearby. 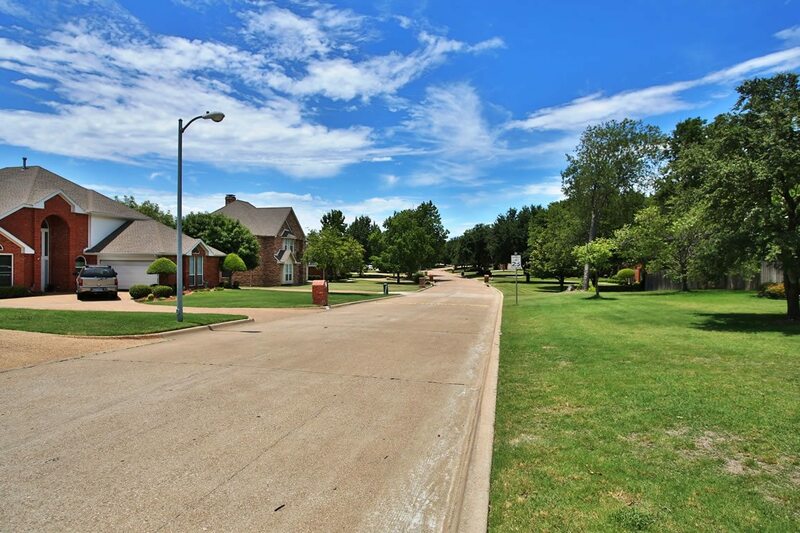 Shopping, schools and medical access are all close by. 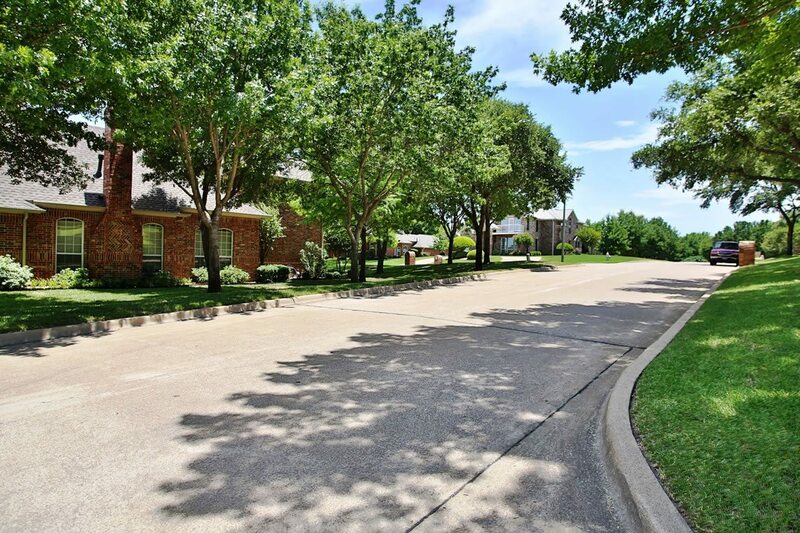 Live close to lake and have the opportunity to be in Dallas in a half hour. 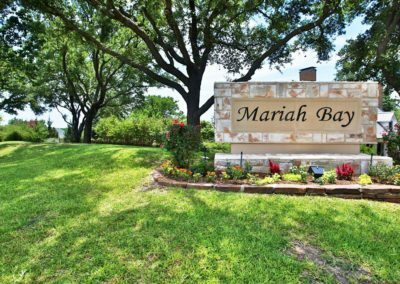 How much is your home in Mariah Bay worth? 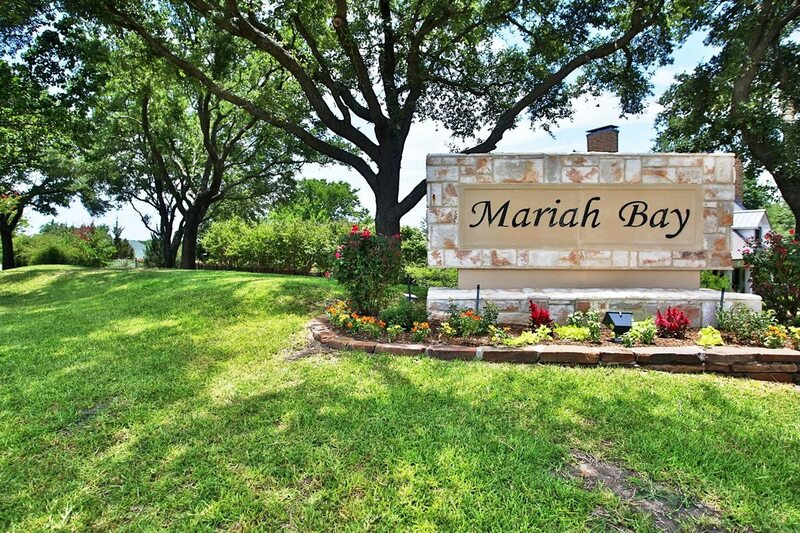 Receive Home Listings in Mariah Bay By Email for Free!